Sensortech is a Piezoelectric materials manufacturer in Collingwood, Ontario, Canada. They have been in operation since 1983. Over the years they have become very adept at developing and manufacturing custom products for customers, and also have one of the most varied core product lines of any Piezoelectric materials manufacturer Worldwide. They manufacture under ISO9000 a wide range of sensors and conditioning electronics. 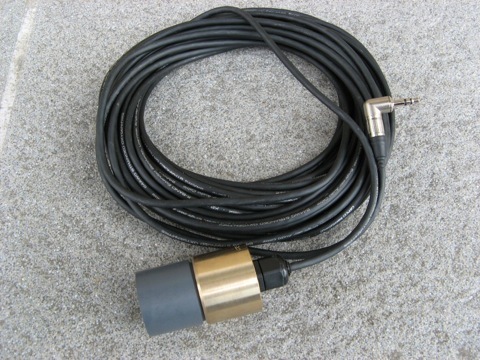 We continuously stock their basic system for underwater bioacoustics, the SQ26-08. All other systems are available on request. All other models are always available on order.